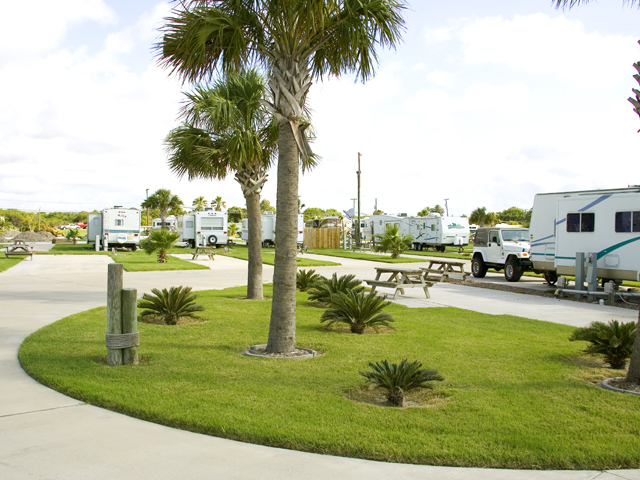 Welcome to Ransom Road RV Park, your home away from home along the Gulf Coast in beautiful Aransas Pass, Texas. The park is conveniently located near some charming areas along the coast, and is just minutes from Corpus Christi. Ransom Road RV Park offers guests a quiet atmosphere and plenty of activities to keep you busy. 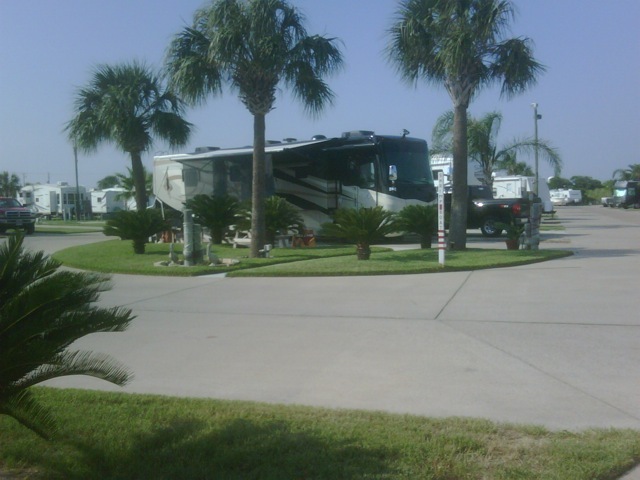 Whether you're a traveling family or a Winter Texan, Ransom Road RV Park invites you to set up your vacation home and enjoy what South Texas has to offer. Ransom Road RV Park offers fun activities and planned events. Guests can enjoy the Captain's Den which features a television, a pool table, and a place for guests to meet. The Captain's Den features board & card games, exercise classes, and live music, and as well as some great pot luck dinners. 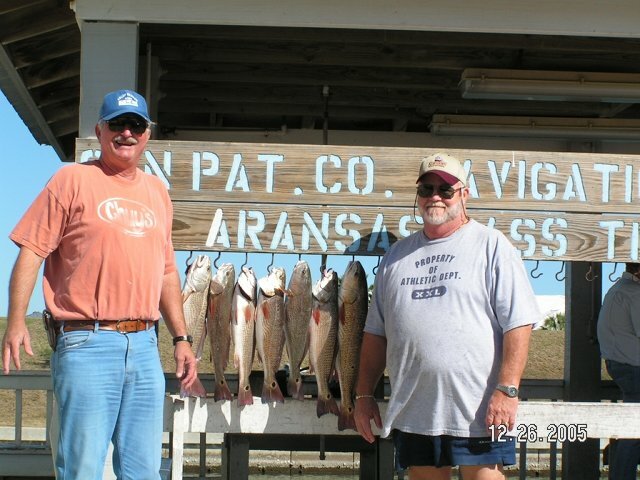 Ransom Road RV Park is your gateway to great fishing with public boat launches just two blocks away, accessing the inter-coastal waterways and the Gulf waters. Within walking distance is a world-class aquatic center with a heated pool, water slides, kiddie pools and high diving boards. Aransas Pass features some delightful shops, a variety of restaurants, and interesting attractions, not to mention its reputation as a haven for birders, sandcastle builders, and art lovers. Ransom Road RV Park has it all: fun activities, the comforts of home, and close proximity to recreation and intriguing cities. You can take a stroll around the park alone, with a friend, or with a pet on a nice quiet morning. So, load the RV and get ready to have some fun or just come to relax. Ransom Road RV Park is a great destination, or a stop along your way to other destinations. We hope to see you soon! 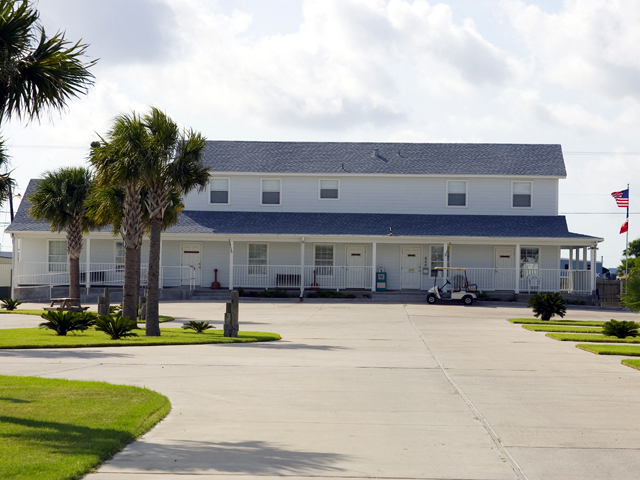 Welcome to your Home away from Home along the Gulf Coast in beautiful Aransas Pass, Texas!